Daimler has bolstered its portfolio of electrified vehicles with numerous plug-in hybrid models introduced within the past year, and now the company’s executives will be part of an effort to further the company’s commitment to electric technology. In the near future, Daimler executives in Stuttgart will be required to choose a plug-in hybrid or EV as their company car. 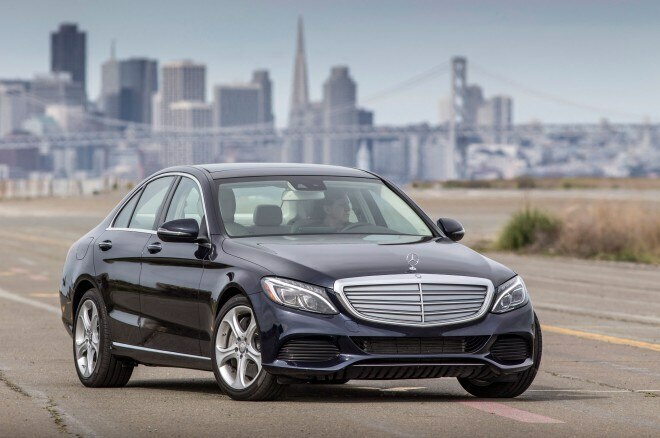 The program applies to senior levels of management, and includes plug-in hybrids like the C350e, the S500e (called S550e in the U.S.), the GLE500e 4Matic, the GLC350e 4Matic, and the recently introduced E350e. 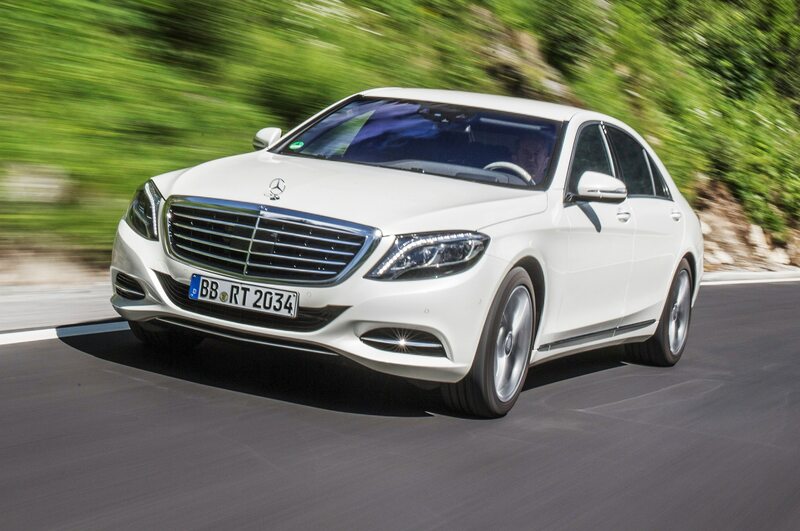 The S550e and C350e are sold in the U.S., as is the all-electric Mercedes-Benz B250e hatchback. 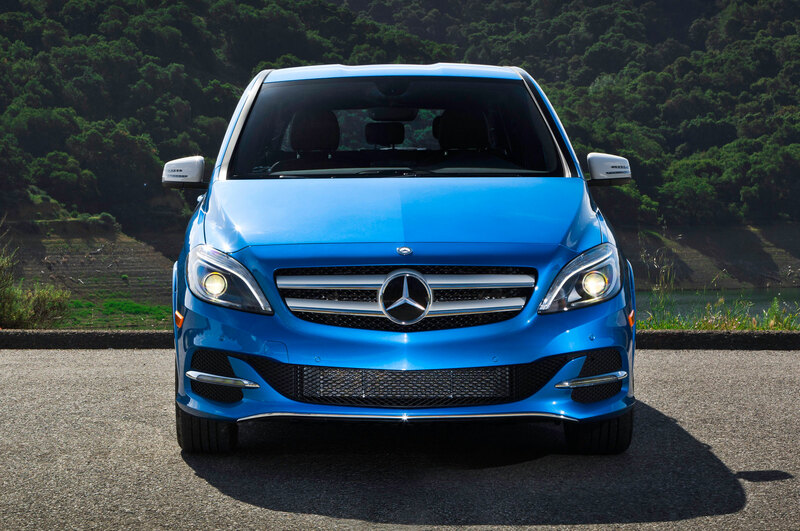 Daimler AG board member Ola Kllenius said in a statement that this program is meant to establish consistency for the company’s zero-emissions initiatives. “This is why we are making electric mobility an integral part of the everyday lives of our top management to set an example and to provide a clear role model,” Kllenius said. 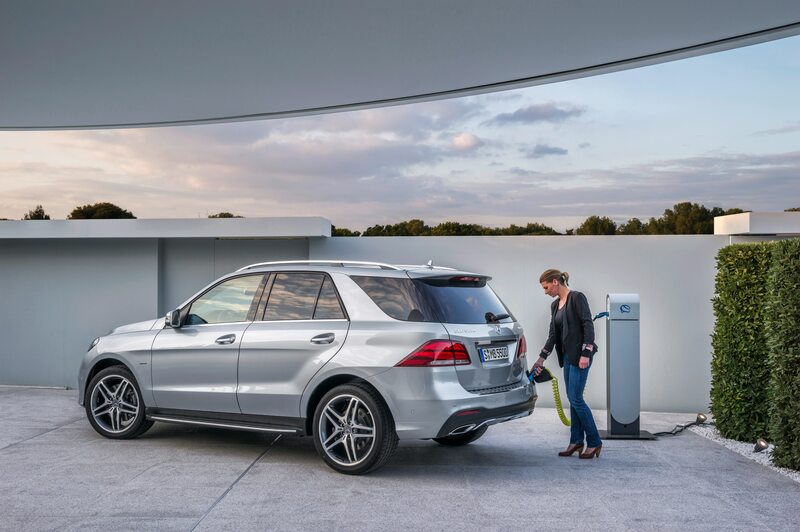 Daimler also made a 30 million investment into extending the charging network for electric cars in Germany. 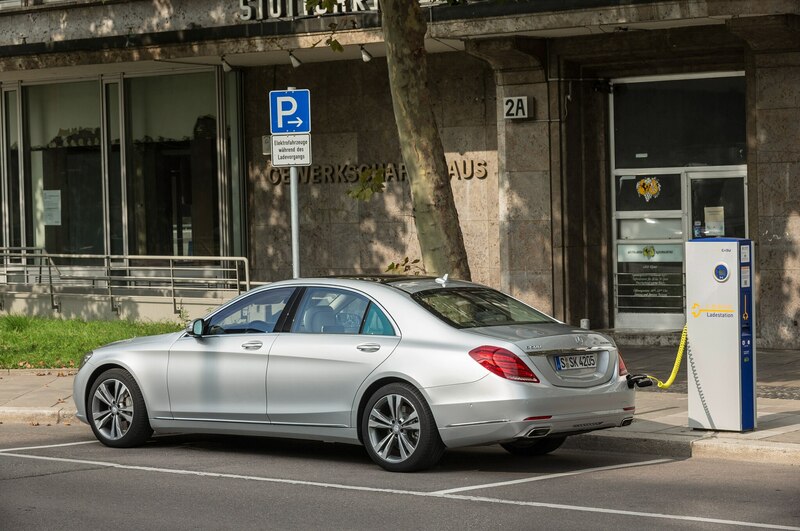 There are already 556 charging ports for employees in and around the Daimler headquarters in Germany. 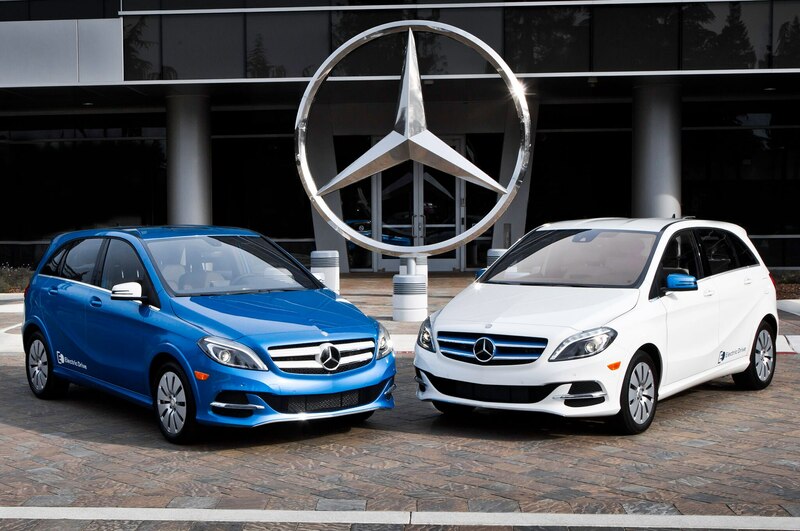 Mercedes-Benz also offers special employee lease terms for electrified vehicles, so that even employees beyond senior management will have incentives to switch to electrified company cars.